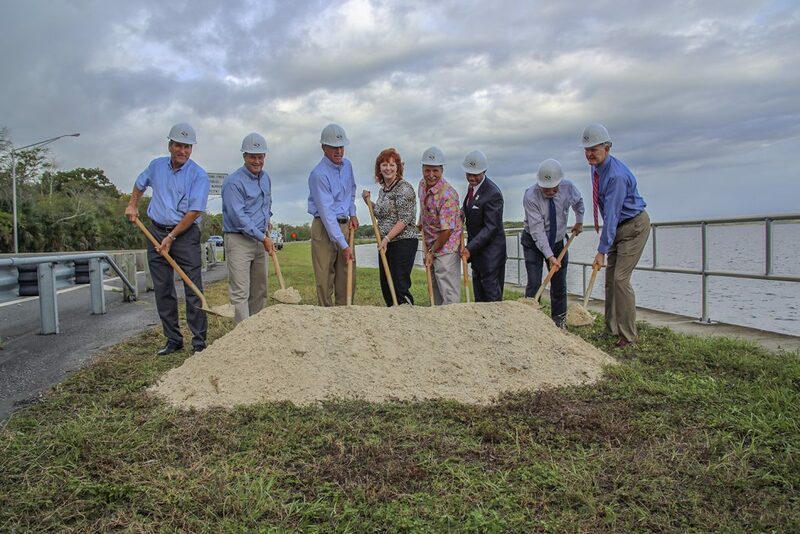 Sanford, FL – October 25, 2018 marked a significant day for the City of Sanford with the groundbreaking ceremony for the $14 million RiverWalk Seawall, a project which will provide the necessary support for the future and final extension of Sanford’s award-winning RiverWalk from the Central Florida Regional Hospital to Interstate 4. 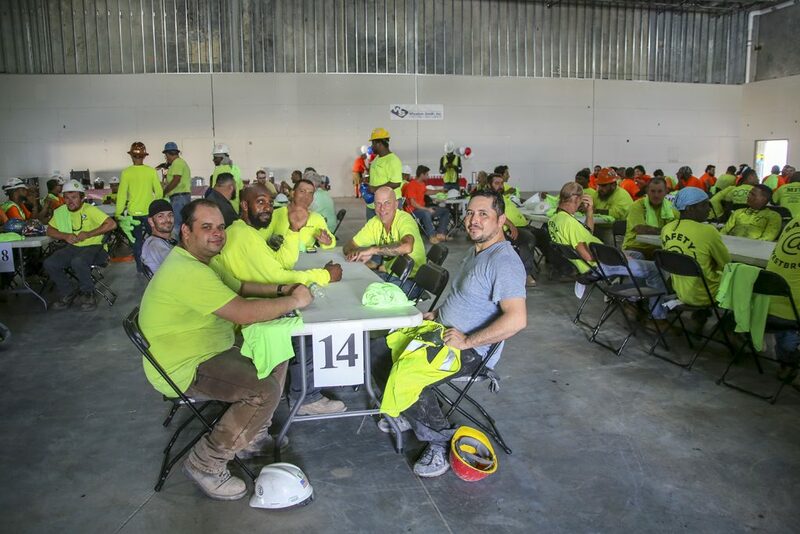 Windermere, FL – On Friday, October 19, Wharton-Smith’s Commercial Division celebrated the great work being done by local subcontractors and team members on the Orange County Public Schools Site 37 Relief Middle School located in the growing community of Windermere, Florida. The traditional topping out event marks a significant milestone in the completion of the project. 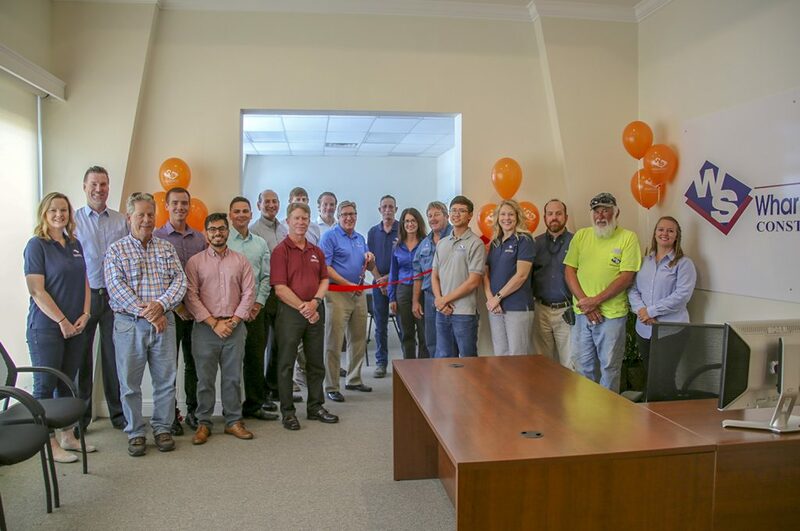 Fort Myers, FL – October 5, 2018 – Wharton-Smith employees came together with local subcontractors and Lee County Business Development Manager Ruth Buchanan to officially open our Southwest Florida office located in Fort Myers, Florida. The group celebrated this milestone event in style with a catered BBQ lunch, chair massages, a presentation showcasing all of the exciting projects the company is working on in the area, and a formal ribbon cutting.